Your calendar looks great Annie!! 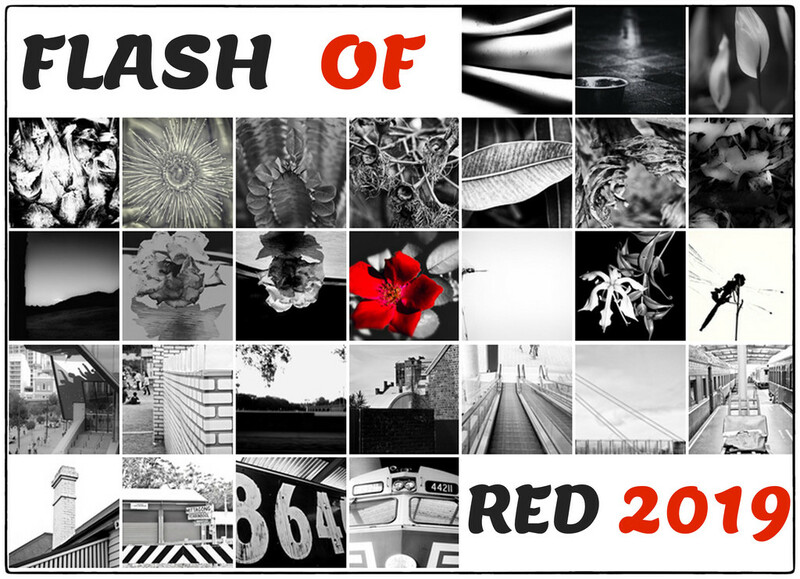 And thank you for taking part in Flash of Red this year! Round of applause. well done. Great end of the month Collage ! Great job Annie. What do you use to make your collage?